Joint Network Systems partners with Cisco Systems to enhance our network management and professional services solutions. Leveraging industry-leading Cisco networking products, JNS delivers one-stop network management and network security consulting, along with new network deployment and existing network expansion services. We offer expertise for an increasingly complex array of network infrastructure technologies including firewalls, switches, routers, voice-over-IP solutions, and wireless connectivity. In addition, our consultants offer an enterprise-wide perspective on network security.  Copyright © 2019 Joint Network Systems. All rights reserved.